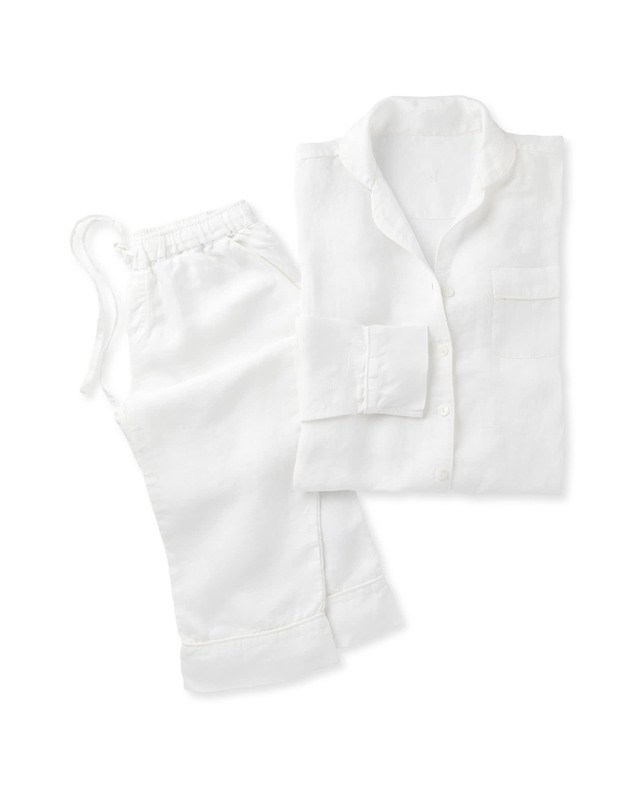 Cavallo Linen PajamasCavallo Linen Pajamas, alt="Cavallo Linen Pajamas, "
Print Woven in Portugal with fabric that’s washed and yarn-dyed, this is everything you dream of in a sleeping garment – relaxed, lightweight, and endlessly inviting. It stays cool when it’s warm, keeps you warm when the weather gets cold, and it’s made with fibers that are free of harmful chemicals to be gentle on your skin. 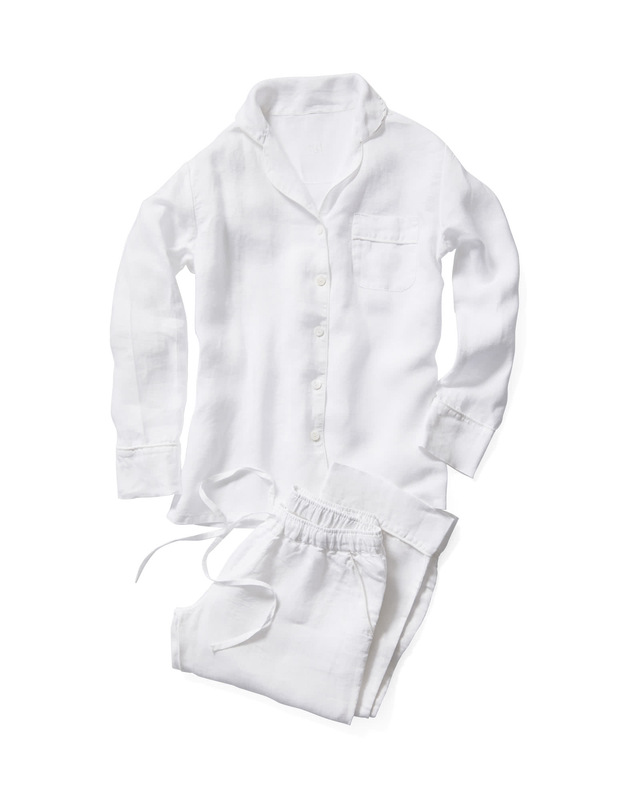 A notch collar and mother of pearl buttons add pretty detailing to the simple cut.